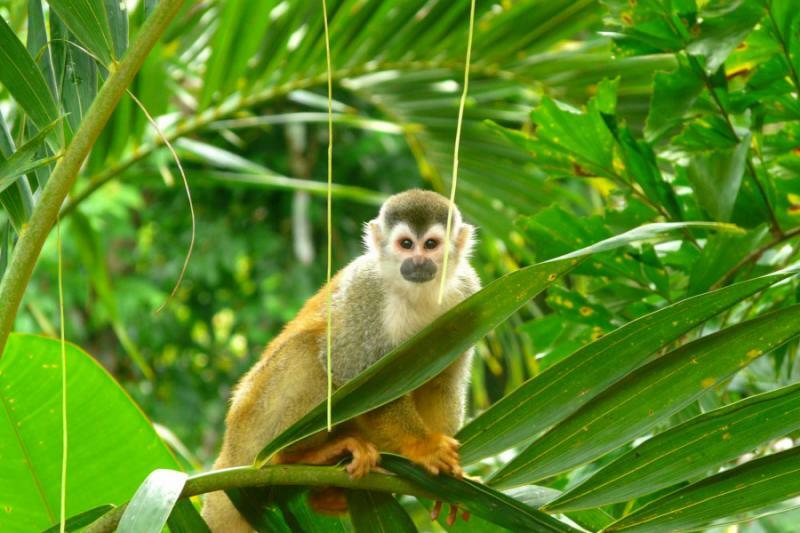 I selected this travel agency to plan our recent trip to Costa Rica based on their experience and customer feedback - after learning about them through Zicasso and I couldn't have been happier. In the months planning the trip I spoke with the travel representative on several occasions and reviewed her recommendations and options for the trip. I was very pleasantly surprised at how simple it was to work w/ this company over email and phone and finalize my itinerary. I found them very customer focused, diligent, accessible and responsive. I am already thinking about another trip in Central and Latin America and I would contact them to assist me with my planning. The trip to Costa Rica was simply amazing and from my perspective completely worry-free as the trip was well planned and coordinated by this company. We enjoyed everything except the mosquito bits (bug spray only sort of works!). 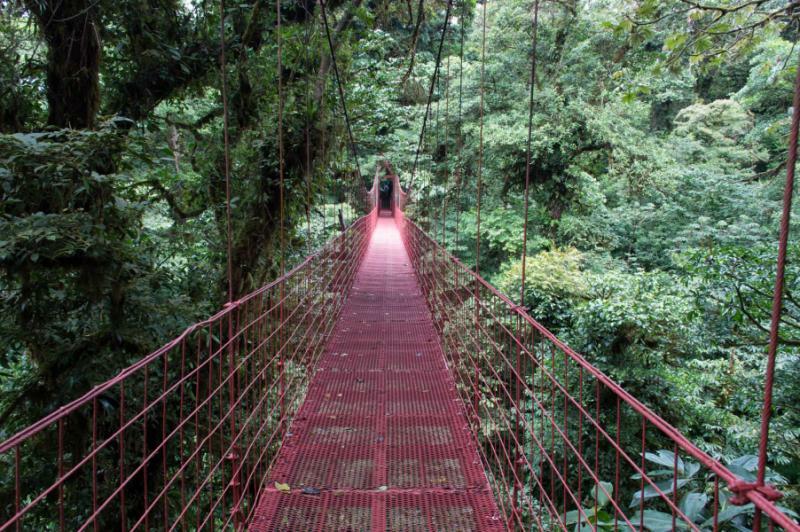 We thoroughly enjoyed the wildlife in Torteguero, the hot springs and rappelling in Arenal, the hummingbirds in Monteverde, and the ziplining & ATV tour in Manual Antonio. The naturalist guides were very good and we learned a lot more than I expected in the parks and from the people we met! 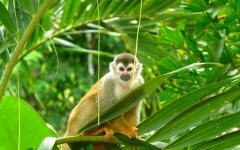 We loved the rain forests, cloud forests, the amazing fruits and animals and eco-focus. The coordinated pick-ups and transportation/transfers were flawless. 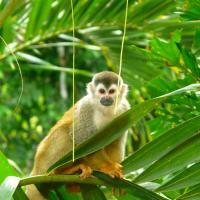 Costa Ricans very friendly and truly projected their "pura vida" way of thinking/living. The only thing I can think of to do differently would be to reduce the nights and/or time that we spent in San Jose or have requested to stay in a hotel outside of the city/town (in a more populated area, even the airport, however these areas are not representative of Costa Rica). I completely understand why it's easiest to have international visitors spend the first and last night in downtown area there just isn't too much to do in town. When we return to Costa Rica we will travel to locations that we weren't able to visit in our two weeks!